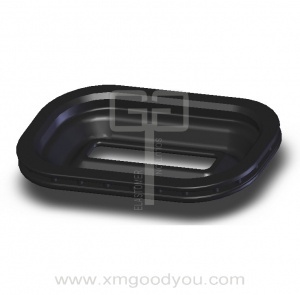 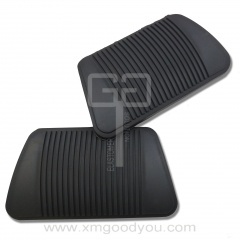 Material Composition: EPDM, or Material choosed according to specific applications. 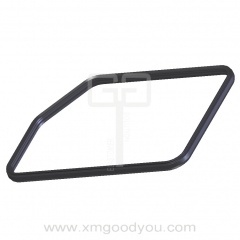 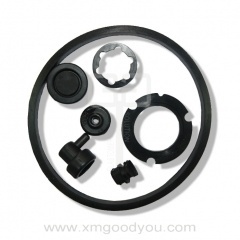 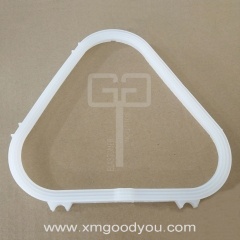 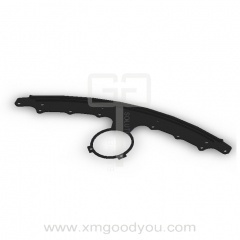 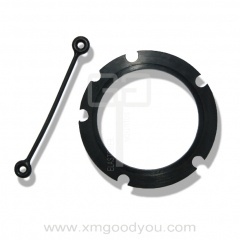 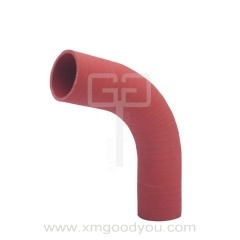 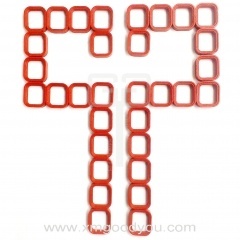 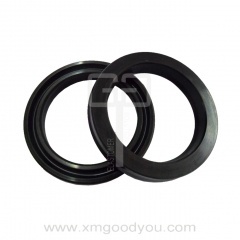 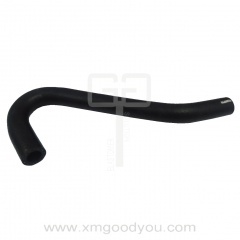 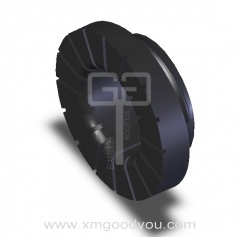 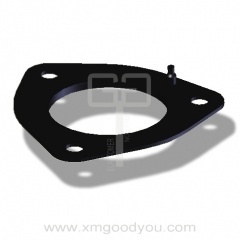 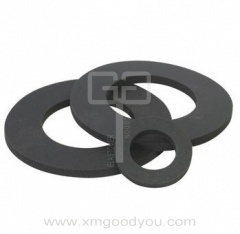 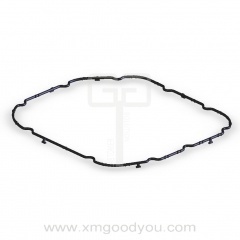 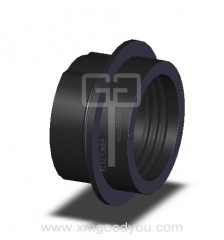 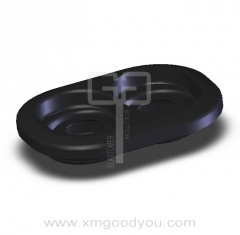 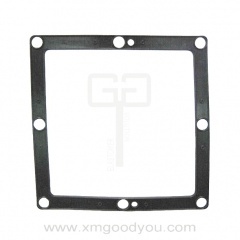 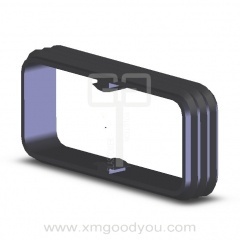 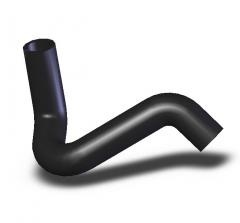 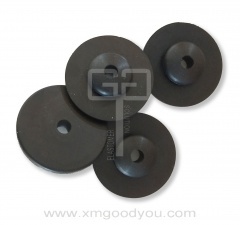 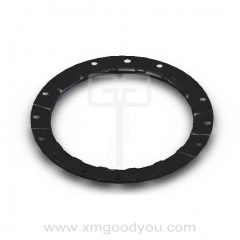 Rubber grommets are used to protect or cover through holes with rough edges. 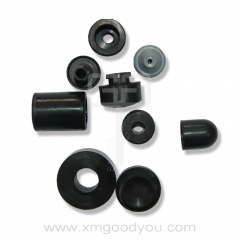 The installation of grommets can eliminate sharp edges to protect wires, cables, or hoses from damage. 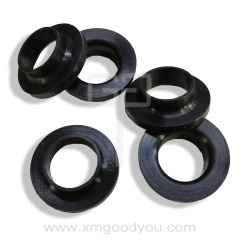 Electrical wires, cord, rope, lacings, or other soft material passing through a hole with rough edges can cause abrasion and failure. 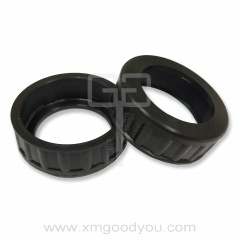 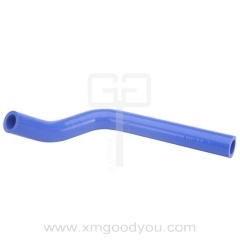 The rubber grommet can shield the wire or other material from any damage, eliminate noise of resonance The rubber grommet also adds a neat, clean look to any professional wire or cable installation.